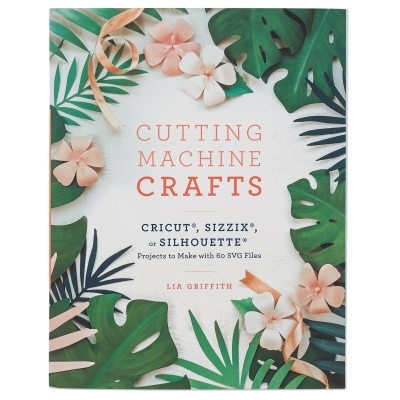 Full of inspiration and expert advice, The Craft of the Cut is a great introduction to die cutting machines that shows how to produce crafts with a Circuit, Sizzix, or Silhouette cutting machine. The Craft of the Cut features die cutting machine projects to make with 60 SVG files, including instructions for downloading files compatible with most electronic cutting machines. Options for cutting the templates out by hand are also included. Create beautiful items using just about any electronic die cutting machine by downloading the SVG templates, running your materials through your machine, and following the instructions to assemble your cut materials. 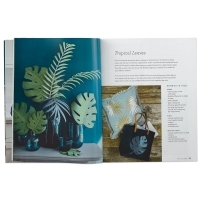 Discover graphic Scandinavian patterns to decorate aprons and tea towels, paper succulent centerpieces, and dozens of blooms for bouquets, garlands, and crowns. 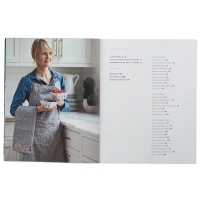 Every project includes easy instructions and plenty of variations so you can get the most out of your machine. Paperback. 192 pages. 8-1/2" × 11" (22 cm x 28 cm). ® Silhouette is a registered trademark. 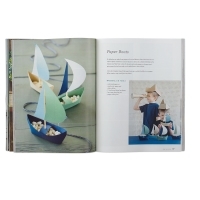 ® Sizzix is a registered trademark. 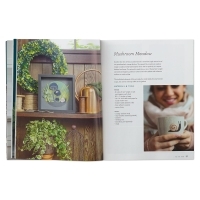 ®Cricut is a registered trademark.